In a statement, the ruling party says it won’t be ‘cowed into silence’ by people who want to ‘use it as a scarecrow’. 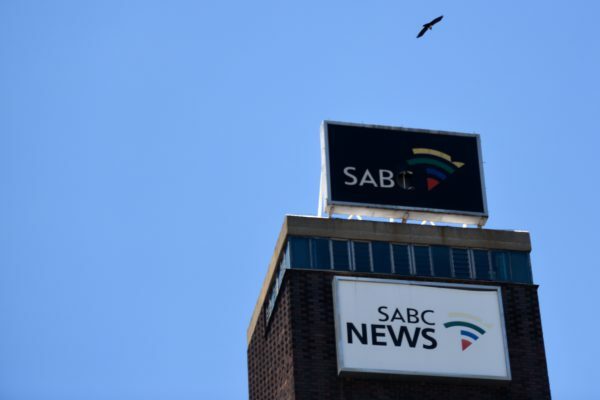 In a statement on Sunday, the governing ANC said they were “concerned” about a City Press article that alleged they were trying to “bully” the public broadcaster into acceding to their views this week. It called the report “alarmist reporting at best and malicious at worst, with the sole intention of projecting the ANC in a negative light”. The party rejected allegations that they were trying to ensure the SABC dances to its tune ahead of elections this year, and instead claimed that ANC representatives had met with the SABC on Friday in “a one-on-one engagement with Ms Phathiswa Magopeni, the SABC’s group executive for news, to discuss matters of mutual interest and the broadcaster’s approach to election coverage”. The statement seemed to indicate that it had not been planned that “the meeting turned out to include a number of other editorial personnel”. The party “unequivocally denied” that it had made any demands or had attempted to bully the SABC “in any way”. “We are dismayed that a cordial meeting, where a healthy exchange of views and information took place, can be defined as bullying. We view this conduct of leaking a false narrative about a meeting with the public broadcaster as unethical and should be nipped in the bud. “The ANC respects and actively supports the plurality of voices in the public discourse and media diversity, which are critical building blocks of an independent media. Independence of the media in general, and the public broadcaster in particular, should never be understood to mean ostracising or marginalising the ANC and its leadership.